Remarks: Certified copies are not available from the State Health Department. 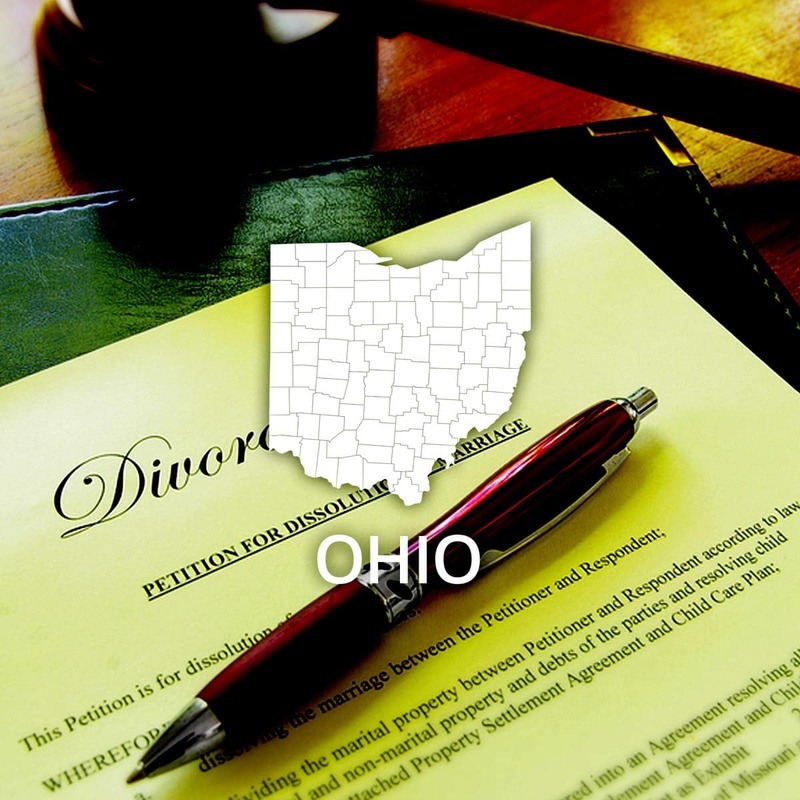 For certified copies of divorces, please write to county Clerk of Courts where the divorce was granted. Information on how to obtain certified copies is also available at this website. Event: Divorce (county) Cost of copy: Varies Address: See remarks Remarks: Clerk of Court of Common Pleas in county where divorce was granted.